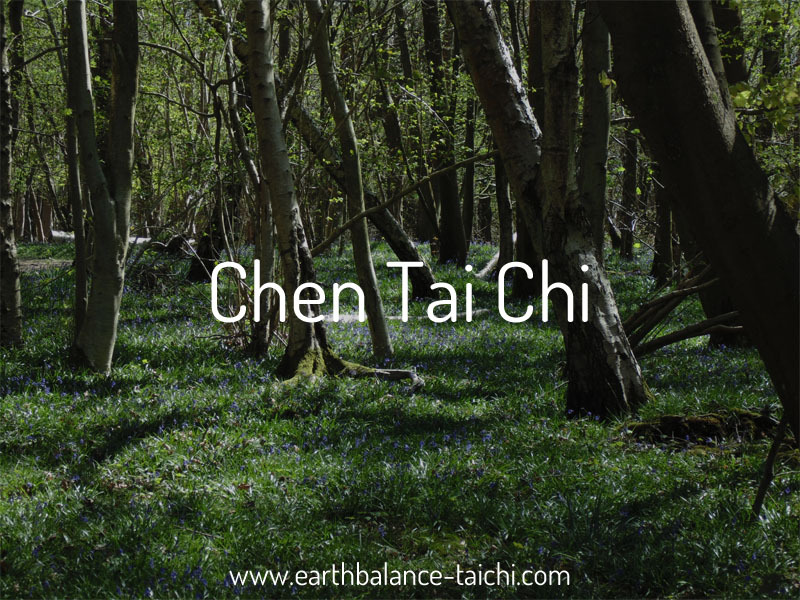 Hello and welcome to Earth Balance Tai Chi, school of Tai Chi, Qi Qong and Taoist Meditation with instructor Nicola. 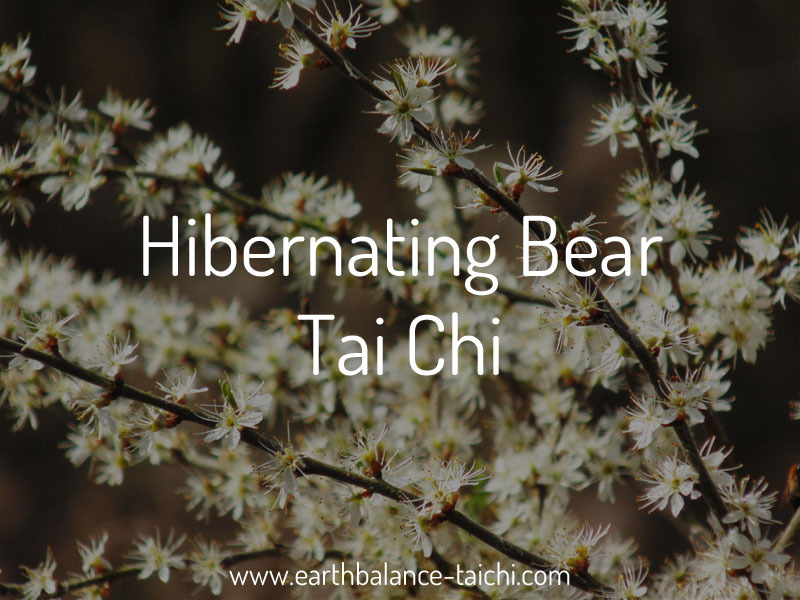 The Classical Chinese arts teach you how to combine graceful deliberate movements with a concentrated mind and deep breathing. 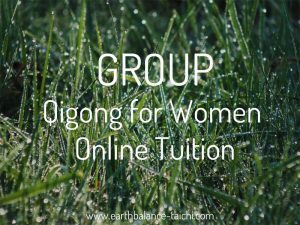 I teach private tuition on the Isle of Wight and online group lessons and private tuition through Zoom and Skype. 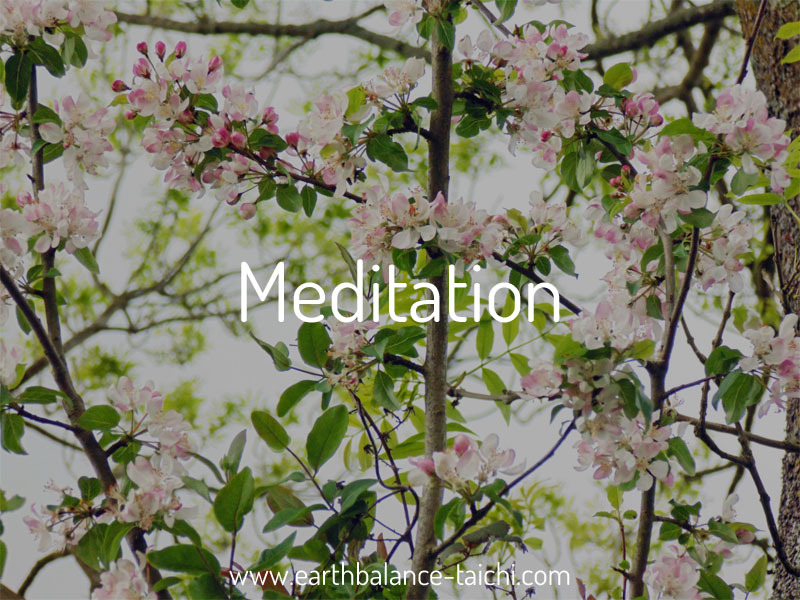 Dates: Sunday 7 April 2019 – Sunday 5 May 2019 – Sunday 2 June 2019. Time: 10.30am – 11.30am BST. 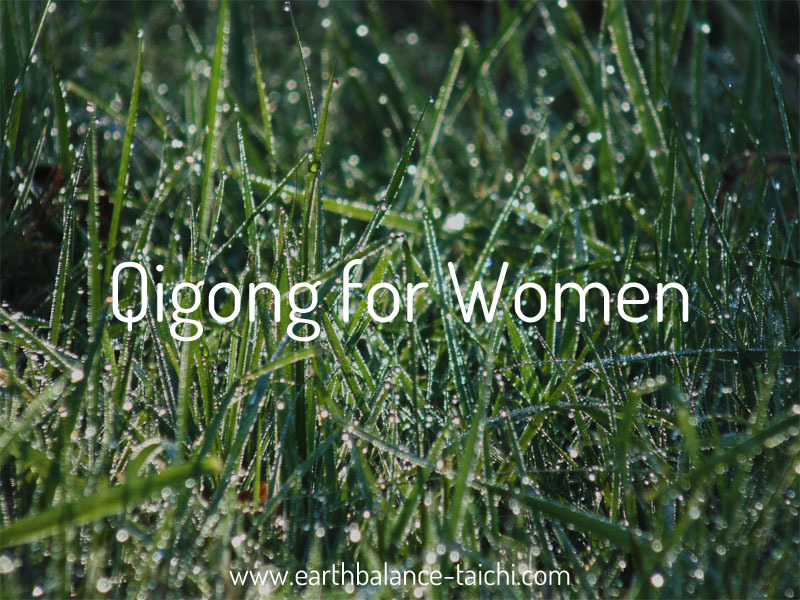 Join the monthly online Qigong for women gathering to explore healthy and powerful movements for physical health and mental ease with instructor Nicola in her virtual classroom. All from the comfort of your own home. 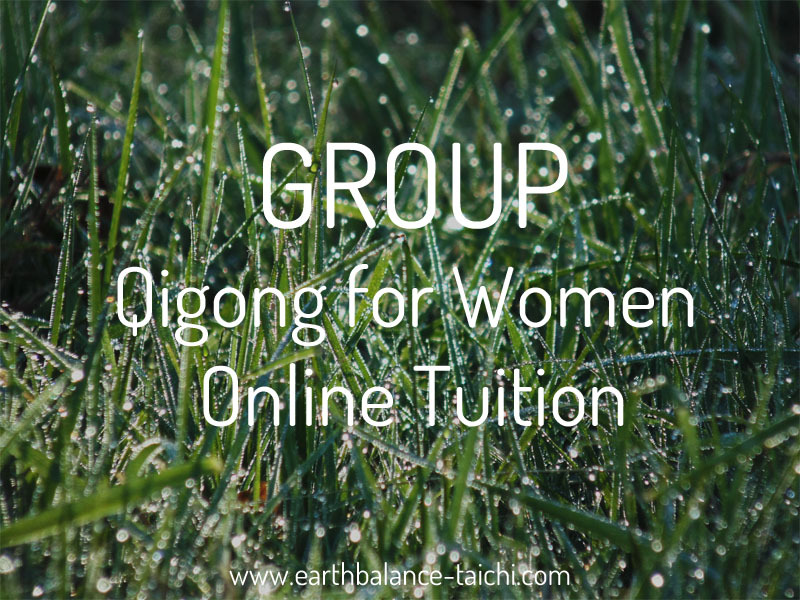 Spaces are limited, click here for bookings. 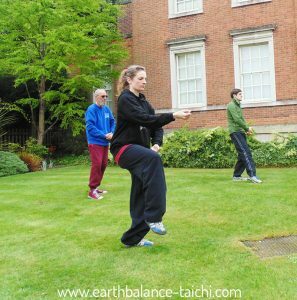 Tai Chi and Qigong movements are based on the theory of Traditional Chinese medicine, using slow, deliberate and powerful movements to strengthen and nourish the physical, emotional and spiritual body. 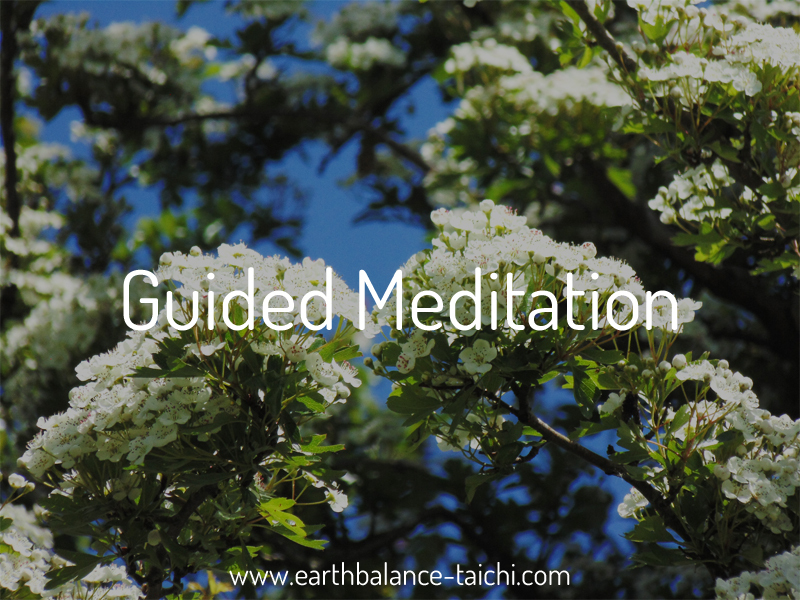 There are three main aspects to training; posture and alignment of the physical body, deep diaphragmatic breathing to aid the function of all body systems, and body awareness with present intention, mindfulness and focus. 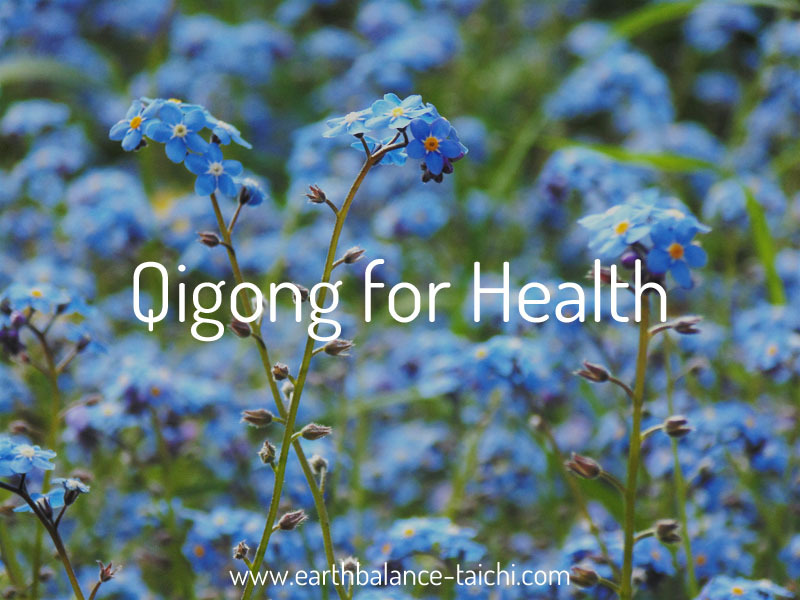 Read through our page on the many health and wellbeing benefits of regular Tai Chi and Qigong practice.